An important figure during the golden age of Broadway, John C. Wilson staged such famous productions as Kiss Me, Kate and Gentlemen Prefer Blondes. He also worked with many of the greatest actors, playwrights, producers, and other artists from the 1920s through the 1950s, including Alfred Lunt, Lynn Fontanne, Laurence Olivier, Vivien Leigh, Carol Channing, and Tennessee Williams. In his twenties, Wilson met Noel Coward and became both his lover and manager. Following Wilson’s marriage to Russian princess Natalie Paley in 1937, he remained close friends with Coward until John’s death in 1961. In Noel, Tallulah, Cole, and Me: A Memoir of Broadway’s Golden Age, producer-director Wilson provides an eye witness account of a never-to-be-seen-again period in American theatre and culture. The narrative covers Wilson’s youth, his education at Yale, his experience working in silent films, and details of his professional and personal relationship with Coward. Wilson also recounts his theatrical career on Broadway and in London, his marriage to Paley, and life within international high society. The people Wilson befriended—Tallulah Bankhead, Cecil Beaton, Claudette Colbert, Cole Porter, and Richard Rodgers, among others—are described with affection, candor, and colorful panache. Wilson also shares behind-the-scenes stories about such landmark theatre productions as Private Lives, Blithe Spirit, Gentlemen Prefer Blondes, and Kiss Me, Kate. 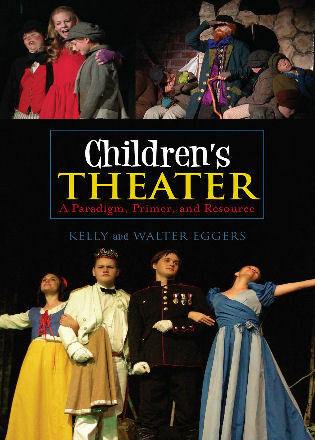 Thomas S. Hischak is an internationally recognized author and teacher in the performing arts. He is the author of more than twenty books about film, popular music, and theatre, including The Oxford Companion to the American Musical, The Oxford Companion to American Theatre, The Disney Song Encyclopedia, and The Encyclopedia of Film Composers. Jack Macauley is the great nephew and godson of John C. Wilson and the executor of the John C. Wilson Archive. Macauley has worked extensively as a senior executive advisor in international corporate communications and corporate affairs strategy, representing individuals and companies throughout the world. Noel Coward. Cole Porter. Tallulah Bankhead. These are the known names of Broadway's glory days. But there's one name missing from that list: John C. Wilson. The mover-and-shaker's new autobiography unearths juicy revelations about the Golden Age and the people who made theatre history. . . .Spanning three decades of theatrical glory, weaving in and out of the lives of greats and near-greats, it's quite a carpet ride — all from the perspective of someone with a fixed position in the thick of things. Theatre buffs know how rare it is to discover new nuggets of knowledge in the much-mined fields of Broadway lore, let alone fresh slants on established giants. Still, Wilson succeeds on both counts, coming at it from a lofty, learned position. This is why this book is a great save and glows like a Golden Age treasure trove. You want legendary? John C. Wilson directed the premiere production of Kiss Me, Kate, and, shortly after that, Gentlemen Prefer Blondes. Those credits alone made me jump into Wilson's memoir . . . One is privileged to read Wilson's own accounting of a career that touched all the major stars and many productions of a golden age of Broadway. . . .Most saliently, Wilson writes about the many legendary performers and productions in the first person and present tense. If Wilson's writing has a decidedly old-fashioned cast — that of a gentleman at leisure taking a calm stroll through his career — that is not criticism. Indeed, that quality is to be savored. You want a cliche? They don't make them like this anymore. It really is quite spectacular—and something that everyone who loves Broadway should read! 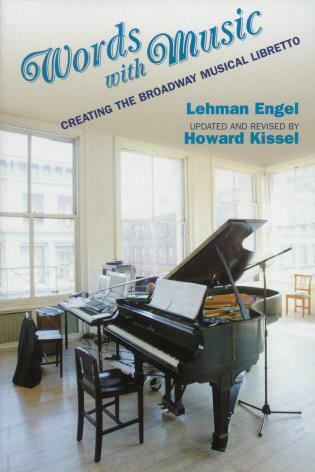 Those of us who love musical theatre are always looking for that next amazing book that offers us a special look into the making of Broadway musicals and the exciting lives that help create them. An unlikely book has emerged that I am confident that many of you are going to want to read. . . .This book should be on your essential reading list if you are interested in hearing many an untold story about theatre past. . . .Row[m]an & Littlefield Publishers should be congratulated for their courage to bring a book of this caliber to print. . . .I found the book to be a fascinating read, augmented by some particularly wonderful, never-before-seen, pictures that will make you feel like you spending some magical, candid moments with some of the greatest stars of theatre and film past. It is worth every dime for the enjoyment you will find within its pages. 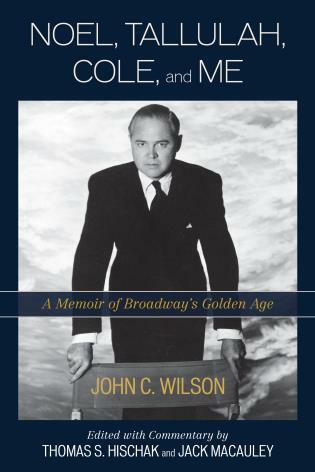 John C. Wilson’s Memoir of Broadway’s Golden Age, is an engrossing, engaging, and entertaining journal of anecdotes by a veteran Broadway producer and director, whose relationships with the Broadway elite were unique. . . . Noel, Tallulah, Cole and Me represents a remarkable documentation of theater history that informs and entertains. The previously unpublished autobiography provides a wealth of anecdotes. 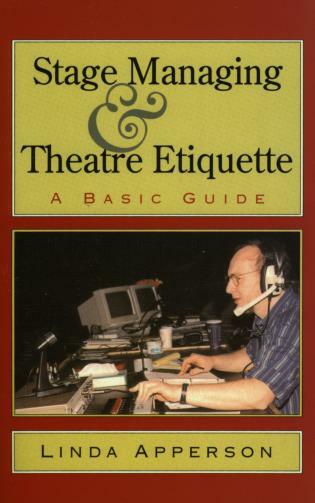 . . .The glamour and excitement of Broadway in its heyday comes alive in these pages. And Wilson’s great nephew Jack Macauley, along with theatre historian Thomas S. Hischak, have inserted welcome commentary to put the shows and stars into context. 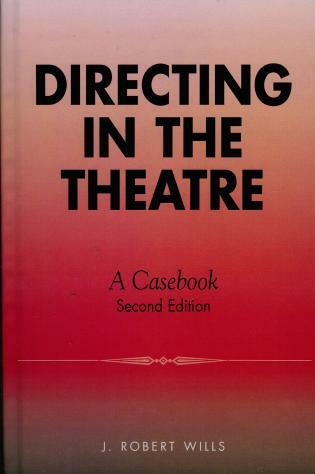 If you’re interested in this rich, colorful era of theatre history, this book is a true treasure. 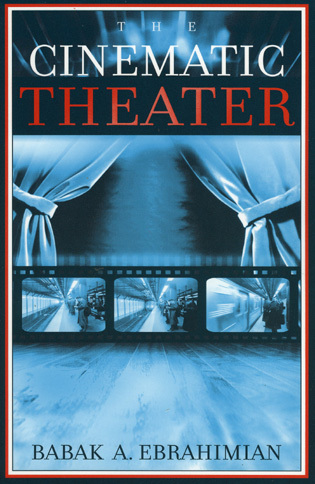 This is the best theatre book I have ever read—great stories about the Golden Age of Theatre! All the glorious stars from that era—such wonderful memories and in-depth looks behind the scenes. Simply amazing! — Philip Langner, President of The Theatre Guild, Inc.
Not since Alice in Wonderland have readers been introduced to such a wacky and colorful band of characters. 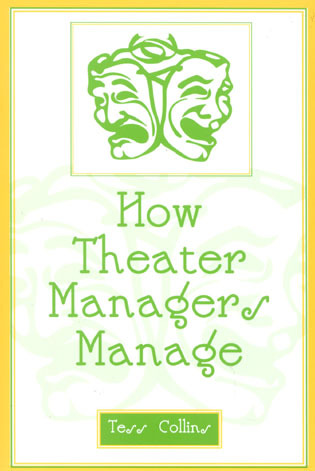 The fact that these are all true stories about the movers and shakers of theatre and film elevates this book to a must-read status for anyone who loves the ins and outs of the entertainment industry. — Mark A. Robinson, author of The World of Musicals and the musical theatre blog "The Music That Makes Me Dance"
Readers of Broadway history might well remember the name John C. Wilson: longtime manager, gatekeeper and comrade of Noël Coward; producer of plays with Gertie, Kit, Tallulah and the Lunts, as well as Olivier and Gielgud; and director, within a year, of the original "Kiss Me, Kate" and "Gentlemen Prefer Blondes." Little has been known of Jack Wilson until now, with the discovery of his unpublished and forgotten 1958 autobiography, "Noël, Tallulah, Cole, and Me." 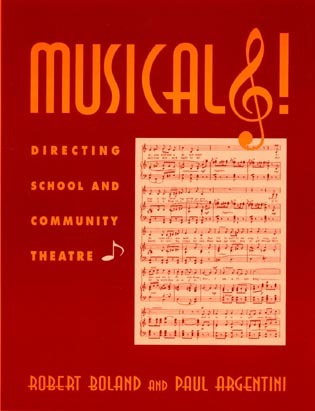 Thomas Hischak has put the pages in order and filled in the gaps, resulting in an absorbing and fascinating description of thirty years of Broadway and West End history, guided by an unassuming fellow from Trenton who was thrilled and surprised to be in the center of it all. In the 1930s, '40s and '50s, ‘Produced by John C. Wilson’ was a credit that denoted quality, star-power and theatrical innovation. His memoir is an essential document of the English-speaking theater—and highly entertaining, too. John Wilson's memoir is a fascinating, revealing, and engagingly-written account of his work with almost every prominent figure in twentieth-century theater—from Marlon Brando, Carol Channing, and Noel Coward, through Greta Garbo, Laurence Olivier, and Cole Porter, to Gloria Swanson, Tennessee Williams, and Florenz Ziegfeld—all of it adroitly edited and contextualized for contemporary readers by Thomas S. Hischack and Jack Macauley. Completed in 1958, just three years before his death, Wilson’s autobiography sat idle for decades. 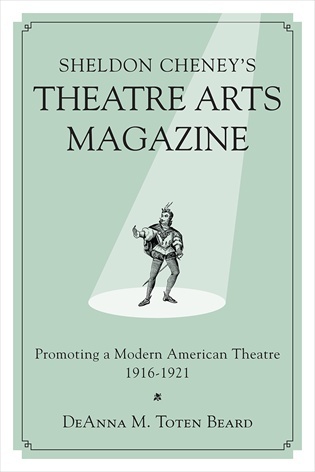 Wilson’s great nephew Jack Macauley and theatre historian Thomas Hischak have edited the original manuscript and added commentary to help guide the reader through the myriad names and productions that are mentioned. From his long-term relationship with Coward to his enduring marriage to Paley, Wilson’s life was as charmed as it was celebrated. Featuring nearly forty photos, Noel, Tallulah, Cole, and Me is an engaging account of one of the most important periods in Broadway’s history, as well as a fascinating look into the lives of the glamorous men and women of the era.